Molinari et al. 2016. Comparison of the occurrence of human-bear conflicts between the northern Dinaric Mountains and the south-eastern Alps. CDP News 12, 9-17. Molinari-Jobin, A., Kéry, M., Marboutin, E., Molinari, P., Koren, I., Fuxjäger, C., Breitenmoser-Würsten, C., Wölfl, S., Fasel, M., Kos, I., Wölfl, M. & Breitenmoser, U. (2012). 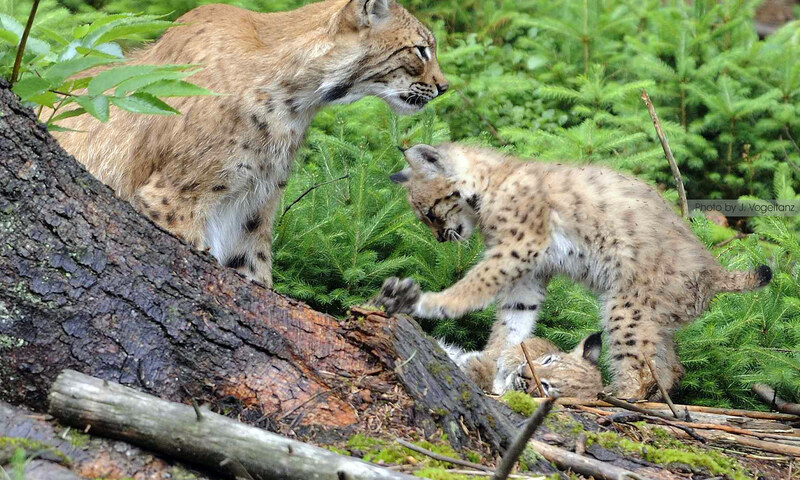 Monitoring in the presence of species misidentification: the case of the Eurasian lynx in the Alps. Anim Conserv 15, 266–273. Molinari, P., Bionda, R., Carmignola, G., Filacorda, S., Groff, C., Mingozzi, T., Marucco, F. & Molinari-Jobin, A. (2012). Status and distribution of the Eurasian lynx (Lynx lynx) in the Italian Alps 2005-2009. Hystrix 55, 35-41. Molinari-Jobin, A., Wölfl, S., Marboutin, E., Molinari, P., Wölfl, M., Kos, I., Fasel, M., Koren, I., Fuxjäger, C., Breitenmoser, C., Huber, T., Blažič, M. & Breitenmoser, U. (2012). Monitoring the Lynx in the Alps. Hystrix 23, 49-53. Molinari-Jobin, A., Marboutin, E., Wölfl, S., Wölfl, M., Molinari, P., Fasel, M., Kos, I., Blažič, M., Breitenmoser, C., Fuxjäger, C., Huber, T., Koren, I. & Breitenmoser, U. (2010). 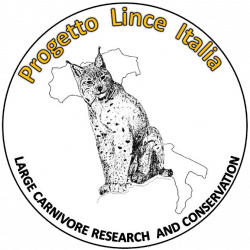 Recovery of the Alpine lynx metapopulation. Oryx 44, 267–275.